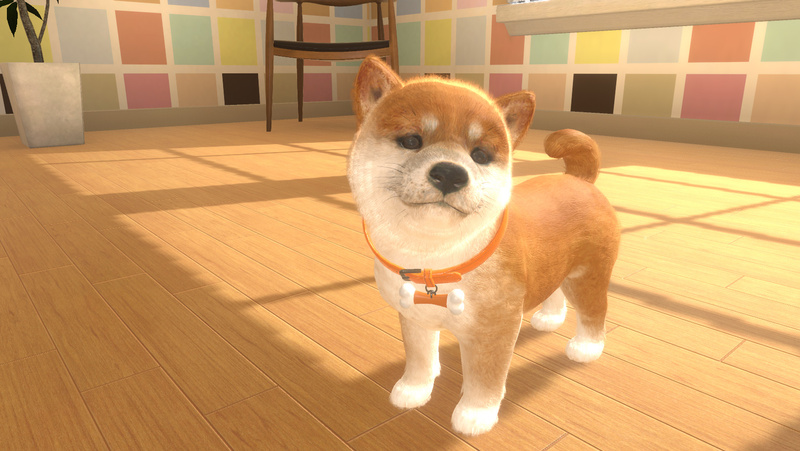 Indie publisher Sold Out has revealed the western release date for Little Friends: Dogs & Cats, a Nintendogs-like game coming exclusively to Switch. 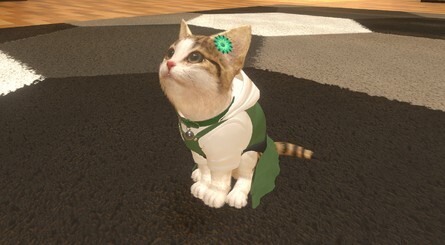 You'll be able to get your furry paws on it from 28th May. 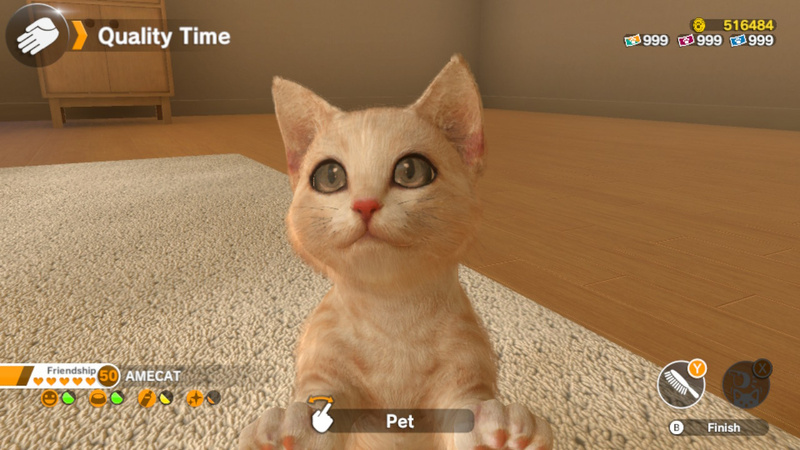 Developed by Imagineer, Little Friends: Dogs & Cats is the first virtual pet simulator for Nintendo Switch. 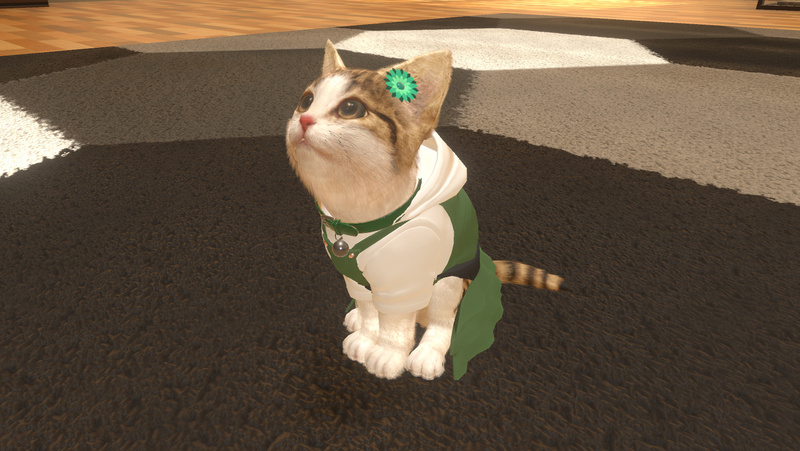 Choose from a variety of puppies and kittens to pet, feed, walk and play with in an adorable pet sim that’s fun for all ages. Take your Little Friends for walks, compete in the flying disc tournament and play with their favourite toys to develop a long-lasting friendship. Or dress them up in over 600 stylish accessories to make them look their best! If you can't wait for that May release date, those attending PAX East later this month in the US, and anyone heading to EGX Rezzed in the UK next month, will be able to go hands-on with the English version for the very first time. Have you been looking forward to this one? 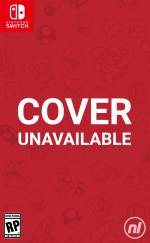 Will you be picking up a copy this May? Tell us below. I'm to old for such a game witch is why i'm only getting a copy for my cousin wait nephew i mean son. Awwww. They look so adorable. Still think an actual Nintendogs game for Switch would do great. Many people don't even know there were ones for the 3DS because they were launch titles, and the 3DS had a rocky start before that first price drop. They've already shown that petting & throwing motions work well with the Joy Cons from Pokemon Let's Go, so it's not like it'd be too hard to do. I'd rather love and be loved in return by my real dog than a pretend one. I want to like this game, but I keep so many examples of the game falling deep into the uncanny valley and it keeps pushing me away. Not for me, but good for those who want it. 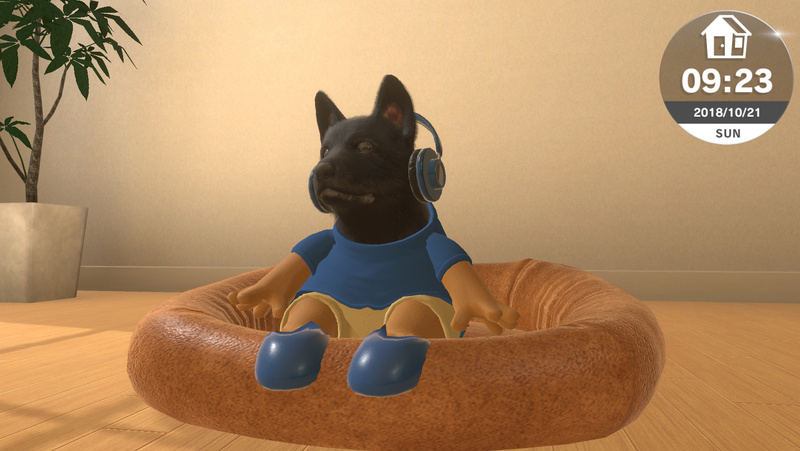 Real talk: why is there not a Nintendogs mobile game yet? It's a known franchise, people love puppies and kittens, it would be easily adaptable using slightly upgraded 3DS assets, it's perfect for cell phones since they're portable and have microphones, you could charge for a lot optional toys and clothes, and it already is made for touch screen devices. I've (briefly) played the demo, and the pets are absolutely hideous nightmare-inducing appallingly animated abominations. Even the original Nintendogs on DS was more faithfully animated than this. I'll wait for a new Nintendogs from Nintendo themselves.